Having a bike stolen is more than inconvenient; for someone who loves their bike, it’s truly traumatic. But if your bike could tell you when someone is trying to take off with it and then guide you right to it, those stressful days of trying to find your ride would be over for good. 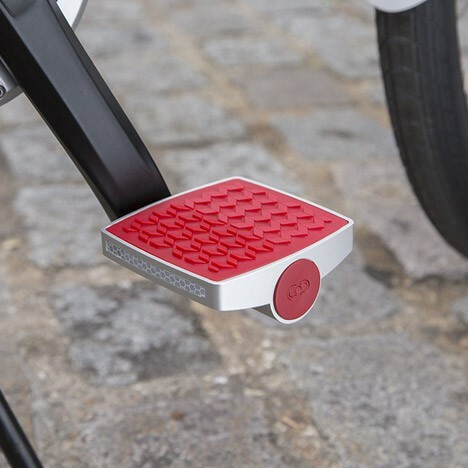 The Smart Pedal from Connected Cycle has built-in GPS and can send you a notification when the bike starts to move. 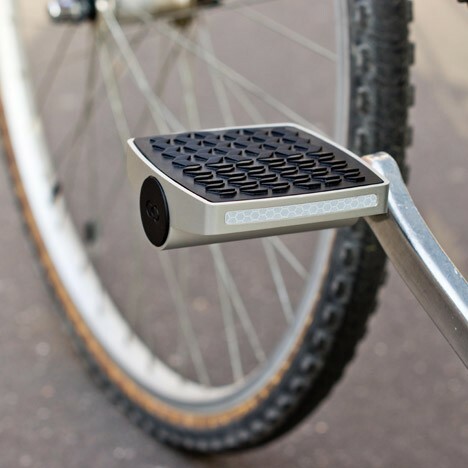 The Smart Pedal connects to your smart device and can lead you right to your bike if it’s ever stolen. For the absent-minded cyclist, the GPS can also be a handy tool for when you just can’t remember where you parked. The pedal can only be removed with the owner’s specially coded key, so a bike thief can’t just make off with the high-tech accessory. As an added bonus, the pedal keeps track of your route, speed, incline, and even calories burned every time you ride. 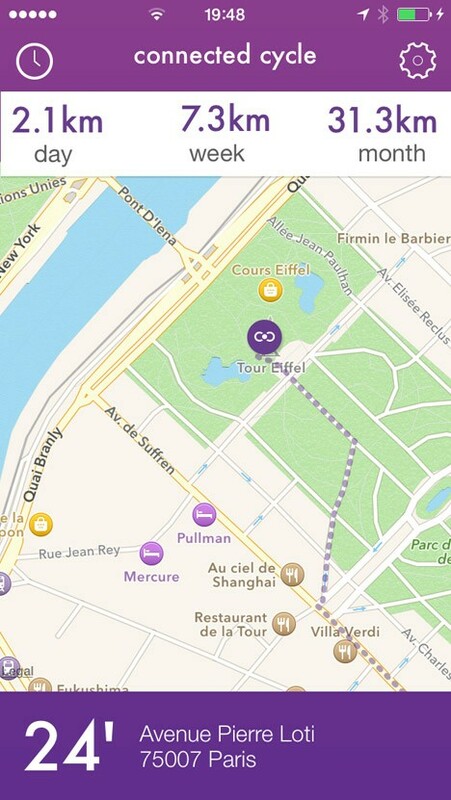 You can track your stats through the app to follow your progress and help improve your workouts. 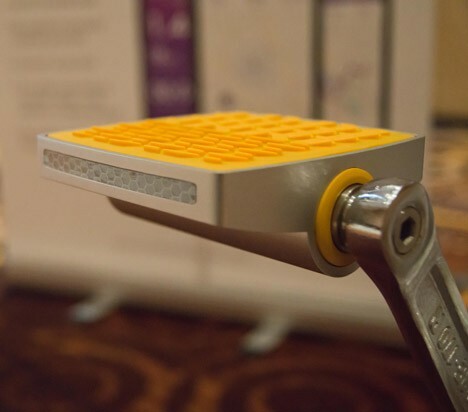 The Smart Pedal is not quite ready for large-scale production just yet, but when it is, Connected Bike will also offer a service for fleets such as bike sharing programs. See more in Various Gizmos or under Gadgets. February, 2015.